The Australian Federal Police (AFP) have announced that those responsible for of creating the media setup, around the raids on the Australian Workers Union (AWU) and GetUp, from Senator Michaelia Cash’s office, are not going to be charged. Contrast this with the zeal taken to chase union officials and members. So much for the idea that everyone is equal before the law in Australia. The law clearly states what the people in Michaelia Cash’s office did is illegal. For instance, Section 70 of the Crimes Act 1914 (Cth) prescribes am maximum penalty of two years’ imprisonment for what is called an “entrusted person,” who discloses information obtained in the capacity of a Commonwealth Officer without approval. A Commonwealth officer includes employees of federal government agencies and departments. It looks like one of two courses of action to has taken place here. The AFP were given the message to lay off those involved., or they had permission and there is a cover up to protect the minister. If either has occurred, the action of the AFP has been politically directed. The same part of the Crimes Act has routinely been used to silence whistleblowers revealing abuses and corrupt practices within Australian government controlled agencies. Which goes to show that the law is applied selectively. 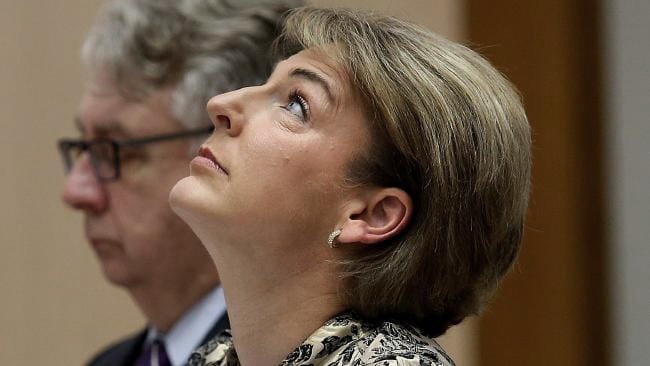 Michaelia Cash’s office leaked protected information to journalists, in a transparent attempt to gain publicity to harm to considered as political enemies. When this backfired and could not be denied, Michaela Cash insisted that her office was not responsible. Her own media advisor, David De Garis, admitted his involvement and then resigned. This smoking gun made no difference, as Cash and the government dug in. 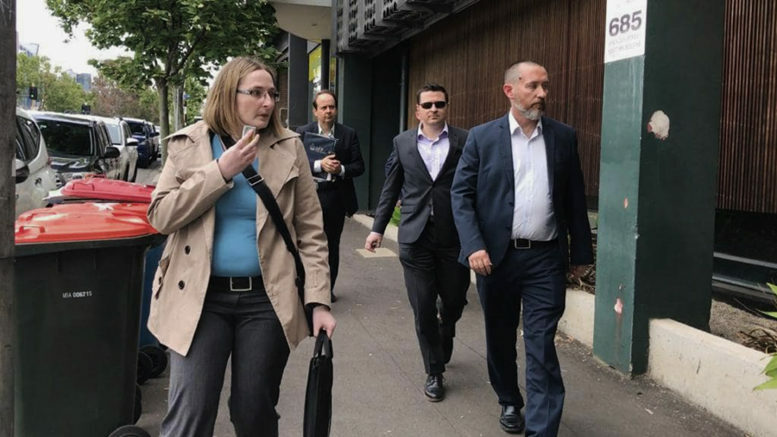 Meanwhile, the AWU is starting a Federal Court case to challenge the legality of the raid in its Sydney office and alleging that the AFP was improperly used to achieve a political end. Last December, Justice Anthony ruled in favour of the AFP’s claim that it has a public interest immunity claim. The fact that documents relating to the raid lend to the argument that the federal police acted improperly, made no difference. Once again, the application of the law is seen to depend on who is in the hot seat. The AWU case is set down for a hearing on 11 February. It should not go unnoticed. The government’s role in this injustice must be exposed for all to see, and justice demands it pay the price for wrongdoing. Be the first to comment on "Those responsible for Cash’s attack on the AWU and GetUp escape criminal charges"